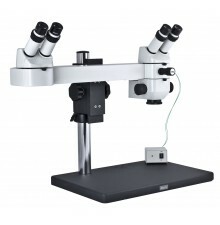 Precise optical alignment assures a three-dimensional, upright image that is suitable for a wide range of applications from dissecting to examining printed circuit boards. 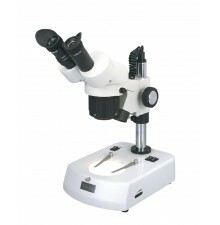 The pole stand with incident and transmitted illumination makes the SFC-11 an ideal microscope to be used by technicians and students alike. 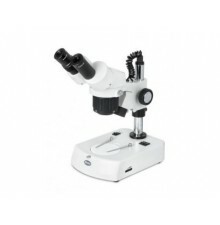 This model is available in three versions containing different objective turrets. 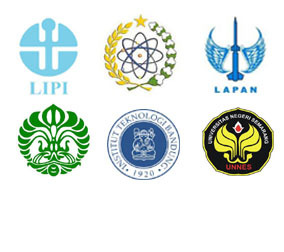 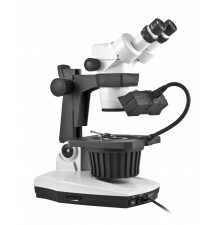 Stereo Zoom Microscopes (SMZ series) are an advanced versatile stereomicroscope designed for a wide range of biological and material science applications from high school to routine and research fields. 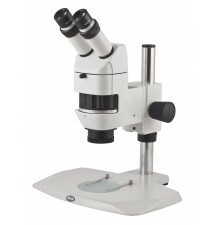 The SMZ industrial microscopes utilize Greenough optical system that comes with a large zoom range of 6.7:1 and parfocal at all magnifications. 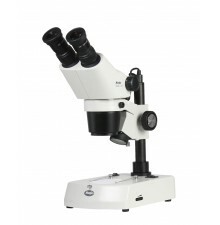 It’s 5-position click-stop magnification mechanism, implemented into the continuous zoom, enables precise reproduction of magnifications, thus simplifying inspections and measurements. 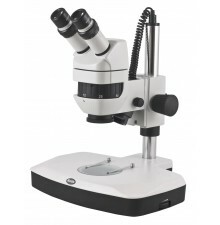 Motic’s gemological microscopes operate with rugged base, precise zoom and incorporated with Greenough optical system to enhance distinct three-dimensional details. 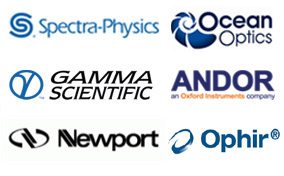 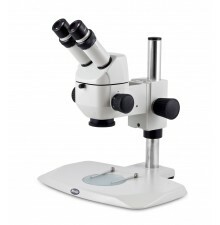 The GM industrial microscopes are designed for appraisers, jewelers and gold smiths. 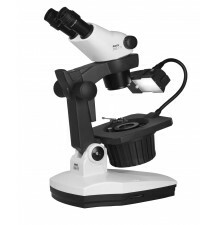 Using a large working distance combined with various optional illumination addons that increases the optimum level and accuracy; it will produce images revealing the finest details of a gem. 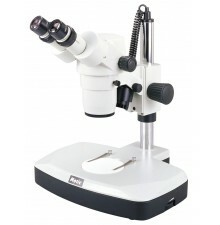 These microscope specially purposed for gemology, utilizes the optical performance of Motic’s SMZ-series stereomicroscope to enhance distinct three-dimensional details with a zoom function. Rugged and precise, the optics of the GM-series performs indentifications, analyses and measurements more accurately and efficiently. 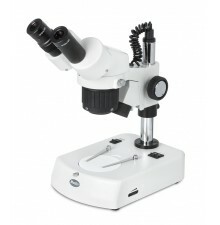 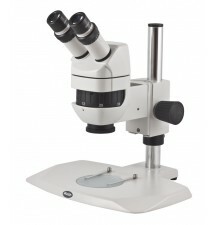 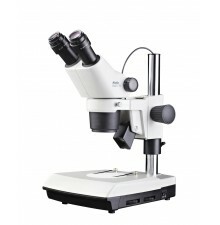 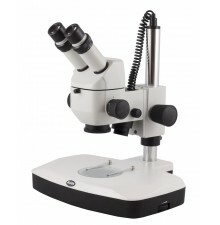 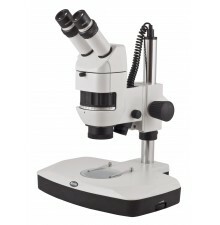 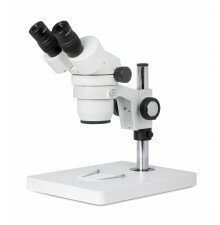 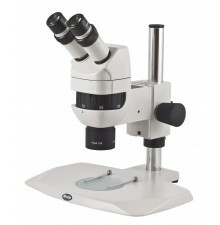 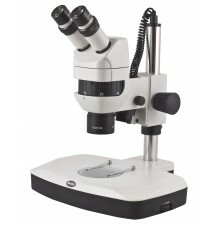 These microscopes comes with addons and accessories that can suit the need of viewing gems of different size and shapes.